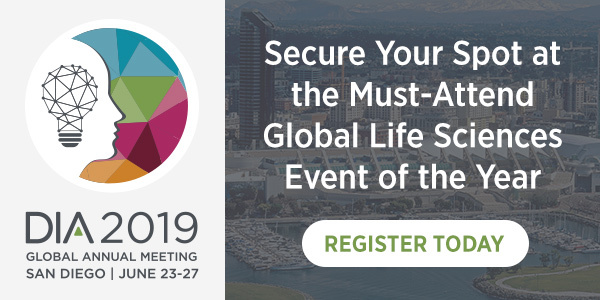 This spring San Diego downtown will be buzzing with scientific discussions as our city hosts a number of major scientific symposia. We are excited to attend and soak in all the science that will be shared during these two months. Our own Mary Canady will also be participating in a panel discussing on the triumphs and trials of Transitioning from Academia to Industry at the Annual meeting of the Biophysical Society on Tuesday, February 28, 2:30 PM – 4:00 PM. *SDBN may host a tweetup if none will be planned by meeting organizers. Stay tuned. The spring will be exciting for science in San Diego, add our Google calendar to yours so you won’t miss out on any local events. We hope you can set aside some time to take advantage of the presence of these major conferences in our city, we’ll be posting updates if you can’t. Some of the conferences have free or reasonable exhibit hall passes, and we’ll also post after hours events on our Facebook page so you can do some networking. 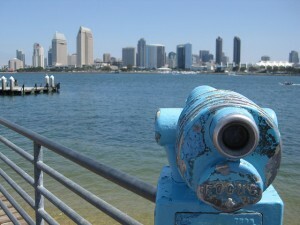 Comprendia is giving free social media consultations for your life science business, contact us to schedule one while you’re in San Diego. 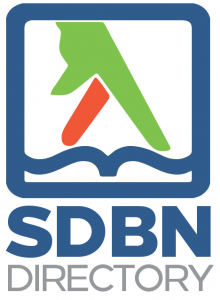 SDBN January 23rd Speed Networking: What Are Your 2012 Goals?